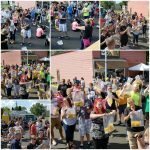 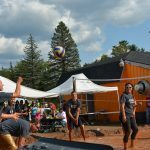 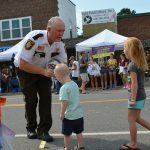 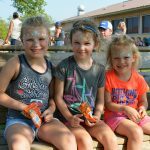 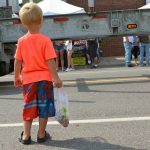 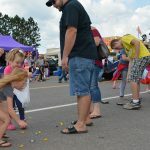 55th annual Wild Rice Days event will be held August 30-Sept 1st, 2019. 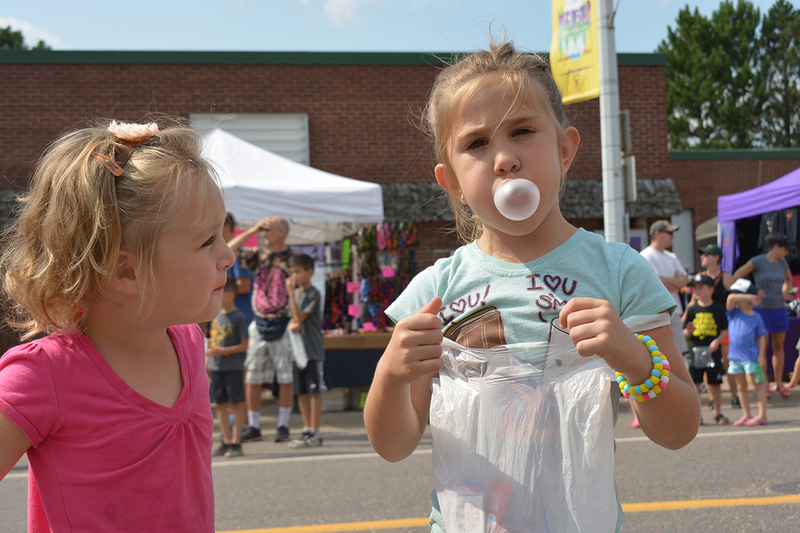 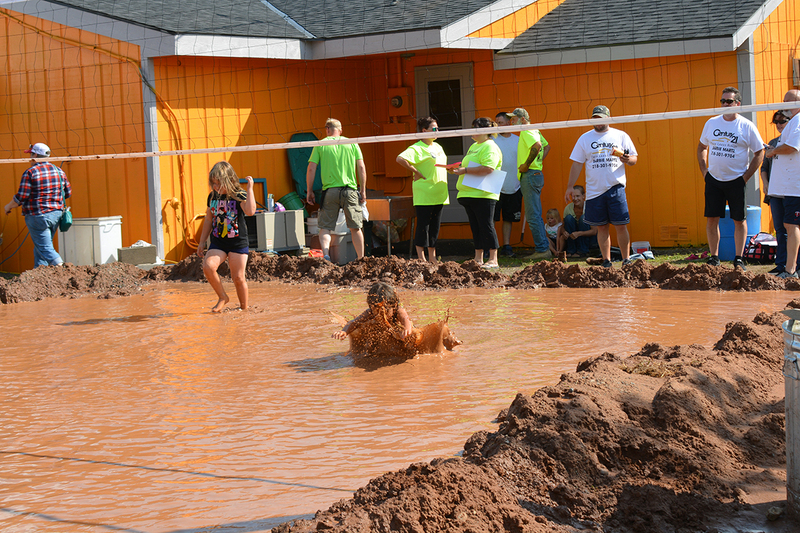 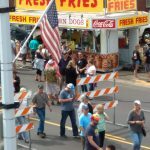 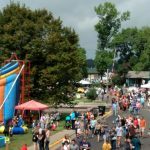 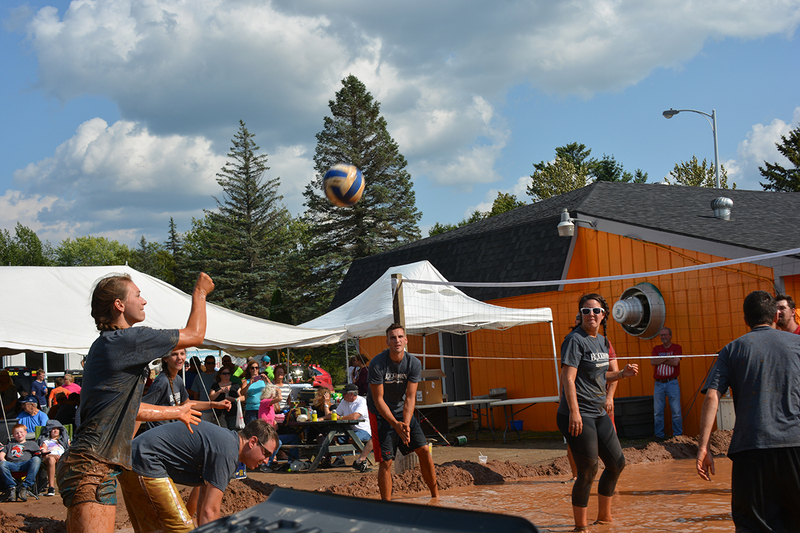 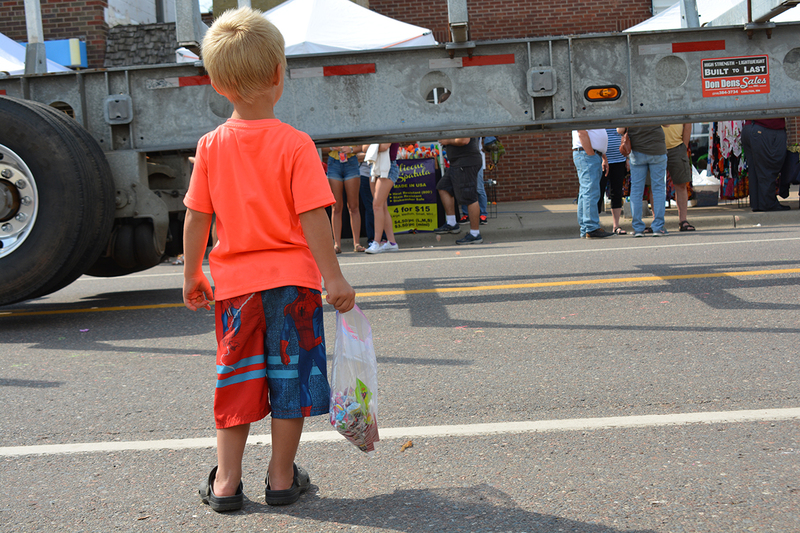 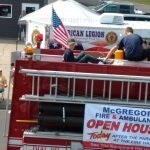 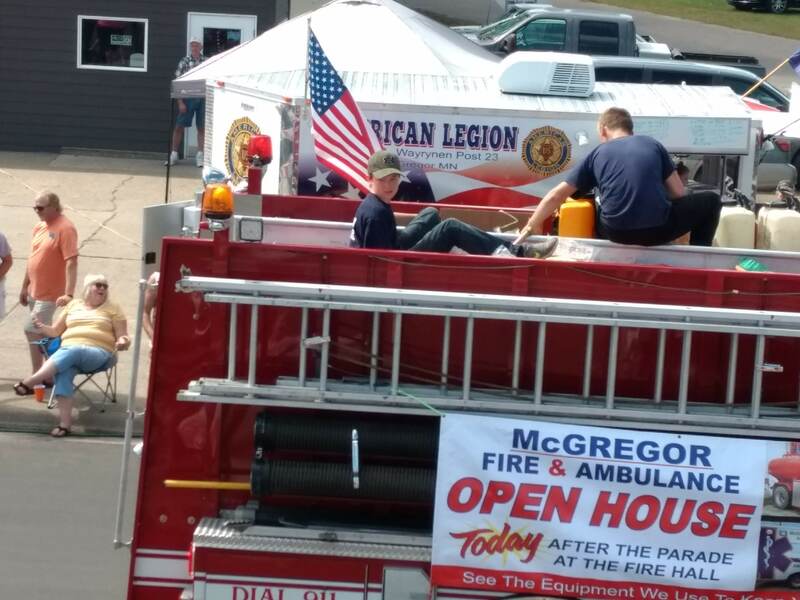 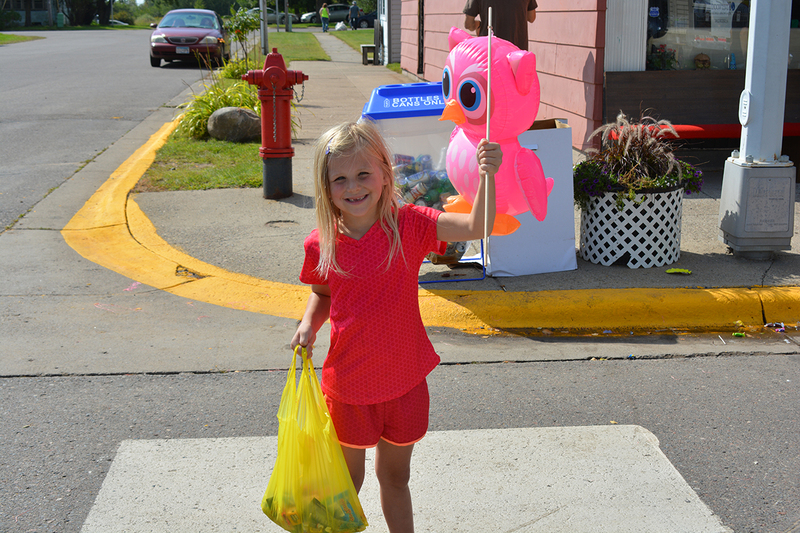 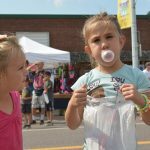 Wild Rice Days is an annual event in McGregor, MN and takes place during Labor Day weekend. 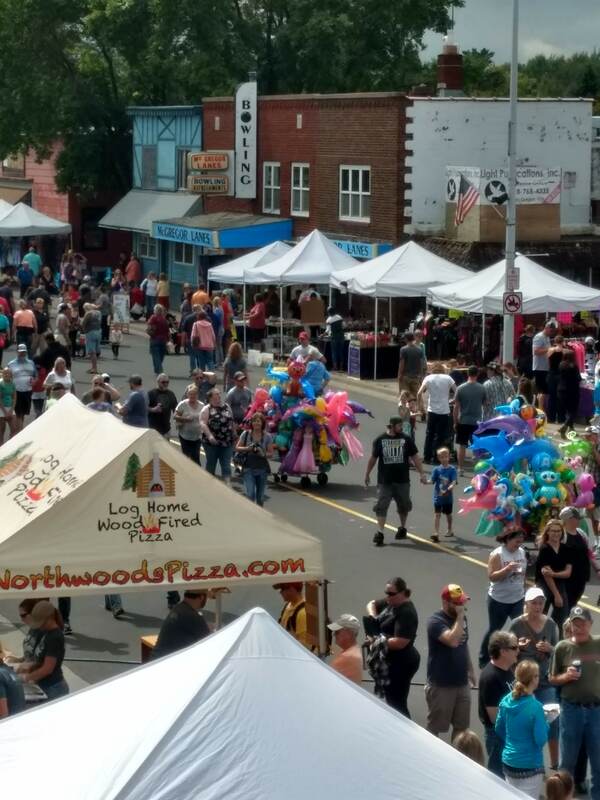 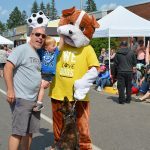 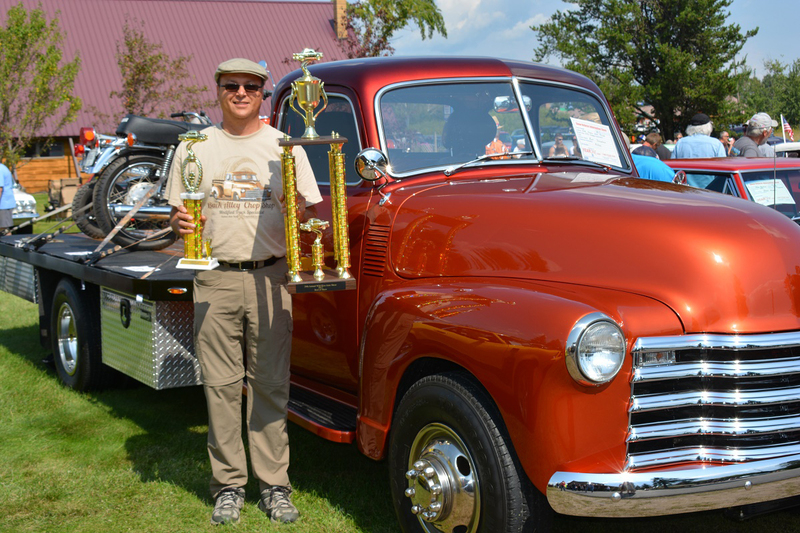 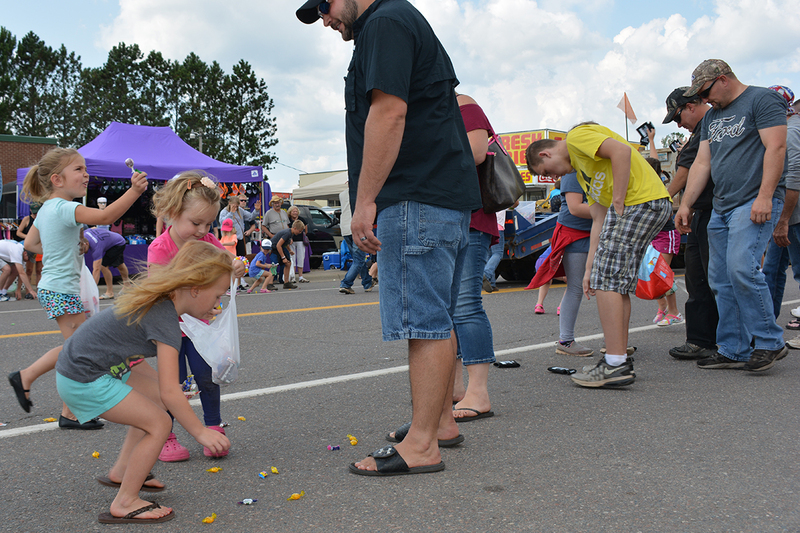 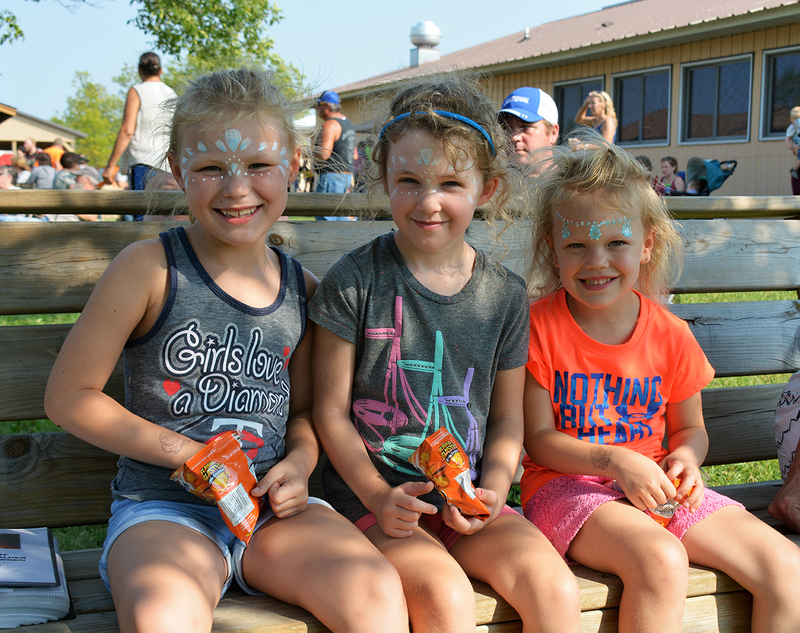 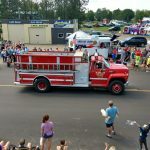 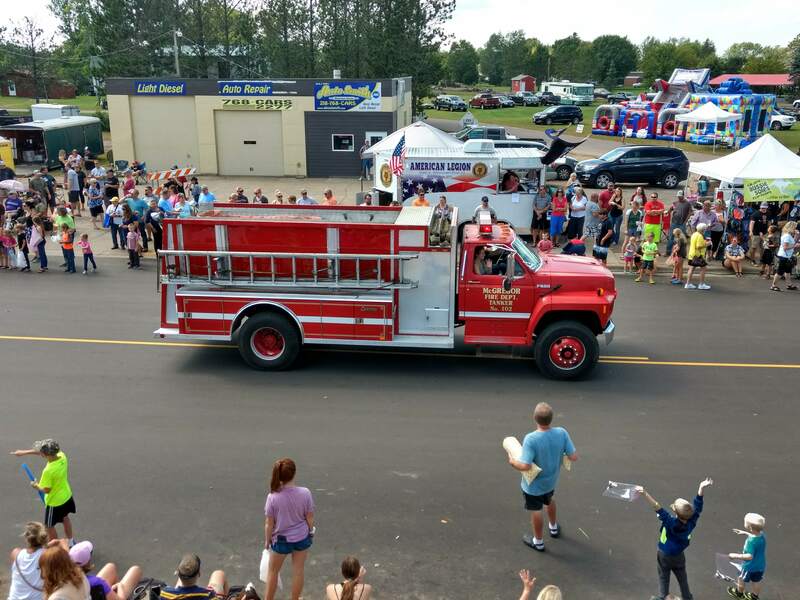 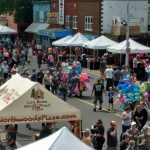 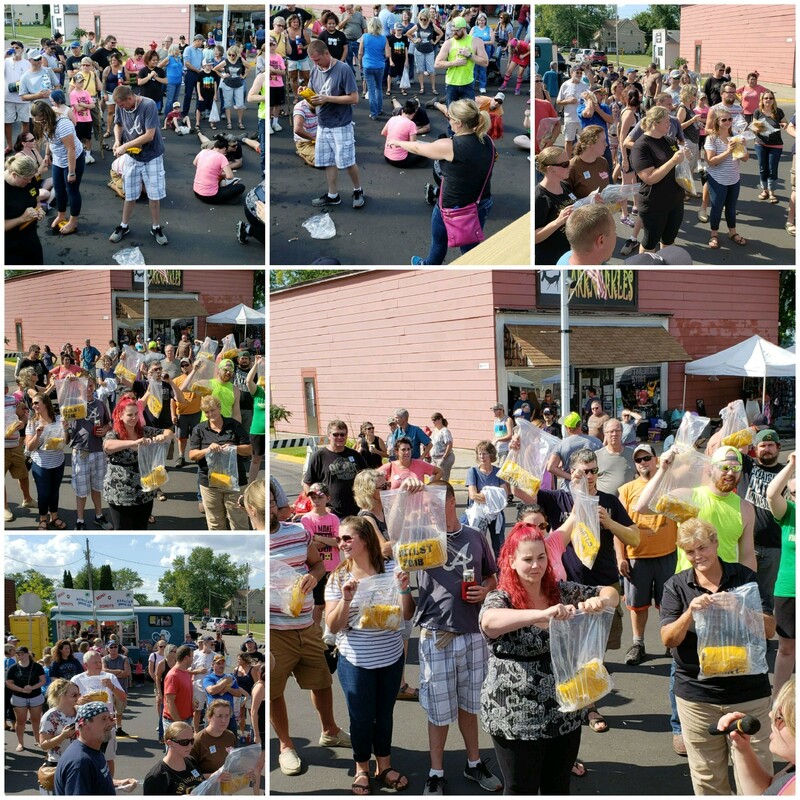 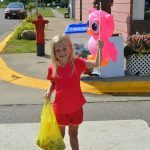 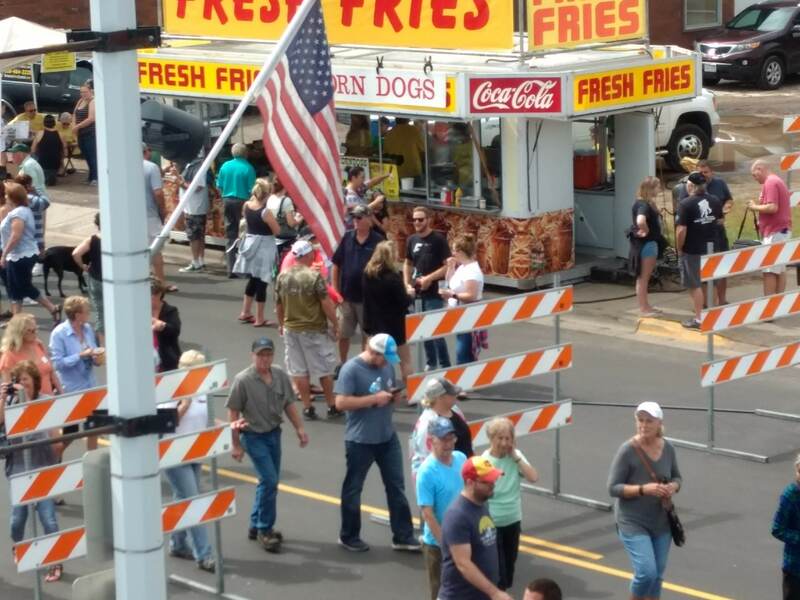 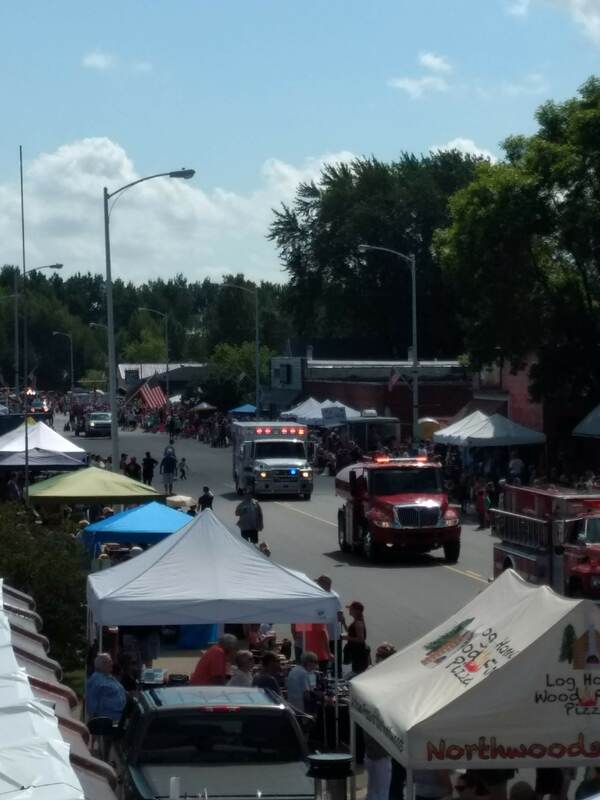 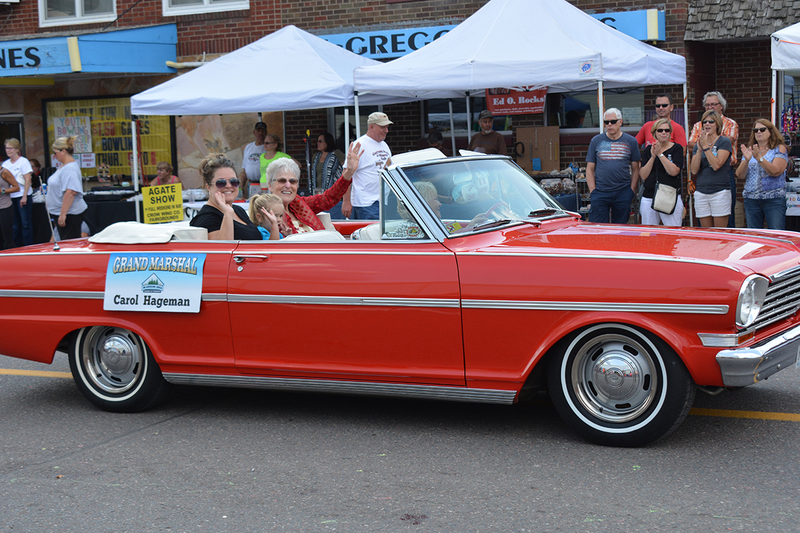 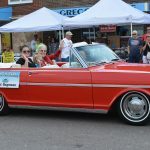 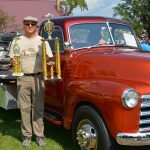 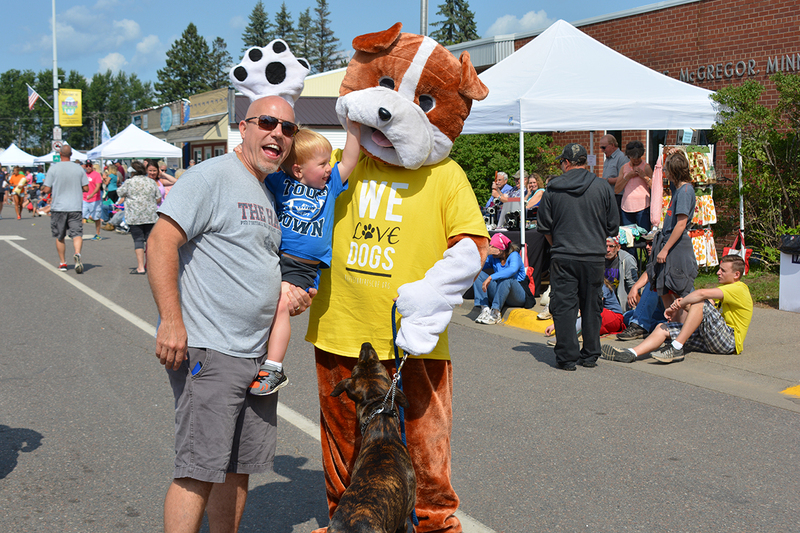 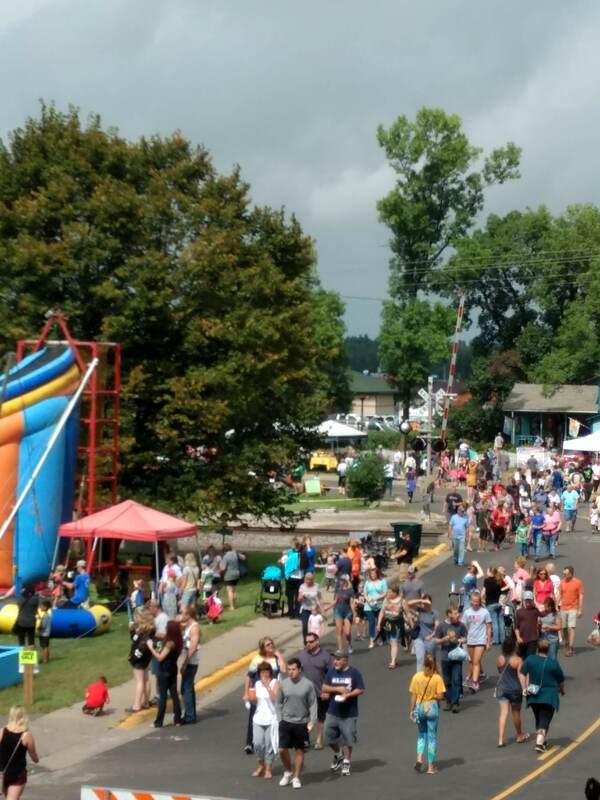 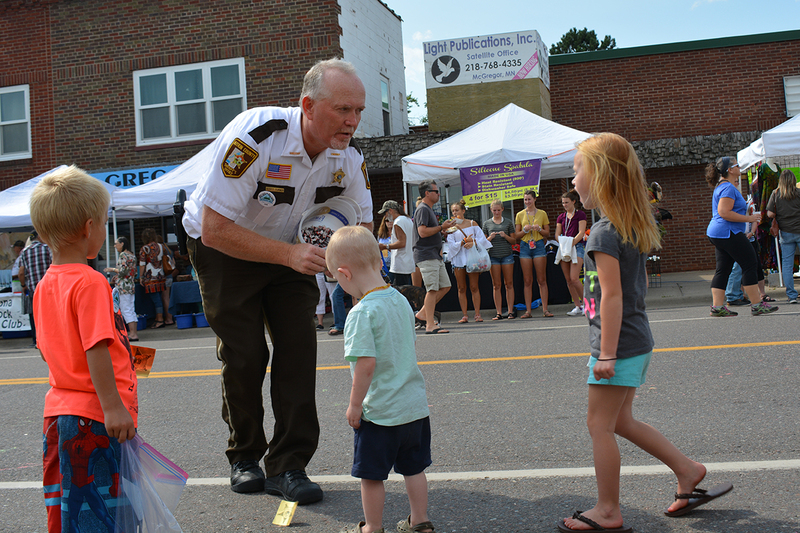 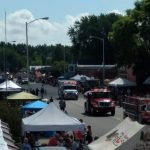 Wild Rice Days features arts & crafts, food vendors, parade, antique car show, luncheons, open house, and more—all the fun takes place in the downtown business district.